The world’s leading database is now available on Linux by bringing Microsoft SQL Server to Linux, Microsoft continues to embrace open source solutions. SQL Server 2017 brings the best features of the Microsoft relational database engine to the enterprise Linux ecosystem, including SQL Server Agent, Azure Active Directory (Azure AD) authentication, best-in-class high availability/ disaster recovery, and unparalleled data security. 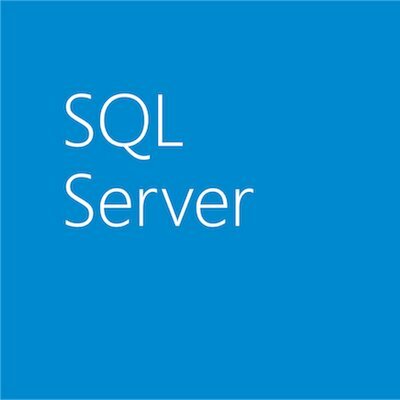 Note that SQL Server on Linux is not a port or rewrite. This is the same world-class Microsoft relational database management system (RDBMS) now available on more operating systems (like Red Hat Enterprise Linux, SUSE Linux Enterprise Server, and Ubuntu) and more cloud and container platforms (like Docker). Join us for one or all of a three-part webcast series now available on demand as we explore how SQL Server 2017 brings the industry-leading Microsoft relational database engine to the enterprise Linux ecosystem with our partners from Intel, Red Hat and HPE. Learn how you can get record breaking performance with SQL Server on Linux. SQL Server consistently leads in the TPC-E OLTP workload, the TPC-H data warehousing workload, and real-world application performance benchmarks. Presented by Bob Ward, Microsoft; Nicholas Gerasimatos, Red Hat; Wendy Harms, HPE. Learn how Security innovations in SQL Server 2017 help secure data for mission-critical workloads with layers of protection, adding Always Encrypted technology along with row-level security, dynamic data masking, transparent data encryption (TDE), and robust auditing. Presented by Joachim Hammer, Microsoft; Ken LeTourneau, Intel; Nicholas Gerasimatos, Red Hat. Learn how in-memory technologies in SQL Server help to optimize the performance of your transaction processing, analytics, as well as hybrid (HTAP) workloads. Presented by Jos de Bruijn, Microsoft; Ken LeTourneau, Intel; Wendy Harms, HPE.